Warmer weather is here and schools all over the country are letting out for summer break. May sees millions of people setting off around the globe on vacation. Of course, May is also the time of year in which airline and hotel prices balloon, and museums, beaches, and landmarks prepare for swarms of people. Fortunately, there are underrated places to travel even in May, and we’ve listed 20 of them below. These carefully considered destinations offer visitors affordable flights and accommodations (even if May happens to fall within the high season), good weather, and plenty to see and do. Best of all, they’re some of the world’s most underrated places to travel in May, ensuring that anyone who visits can do so without huge crowds and inflated costs. Alabama is finally getting the recognition is deserves as a vacation destination! In May, before the crowds descend upon the beaches and the inland region becomes unbearably hot and humid, head to the Gulf Coast. On Memorial Day weekend, Gulf Shores hosts the Hangout Music Festival, though you don’t need headliners like The Killers or Kendrick Lamar to ensure a good time at this beach getaway. 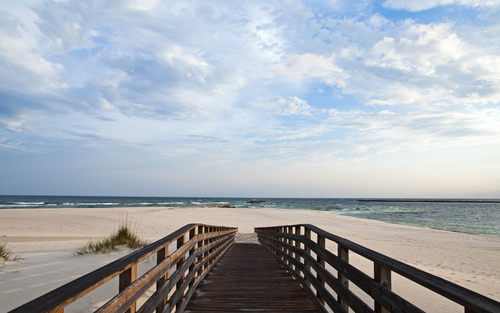 Alabama’s coastal region is destination worthy in and of itself. But those with the time and interest can trek up the road to Montgomery. Visit the fascinating slavery-themed Legacy Museum where friendly folks and tasty Southern fare greet every visitor. Asheville, North Carolina has distinguished itself as one of the best alternatives to Nashville, Charleston, and other popular destinations in the American South. 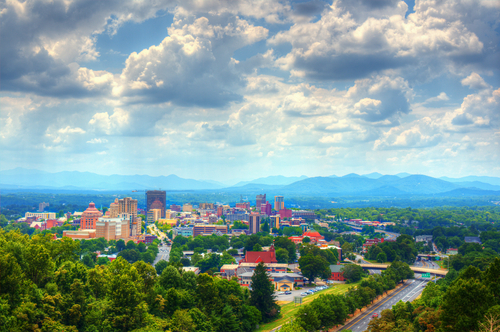 Asheville’s laid-back, artsy vibe appeals to those in need of some relaxation. The local Blue Ridge Mountains and impressive Biltmore Estate offer some outdoor adventure and sophistication, respectively. Spend your mornings hiking in fresh mountain air, walking the downtown, or exploring the Biltmore. Then enjoy evenings at one of the many local craft breweries for which Asheville has become famous. 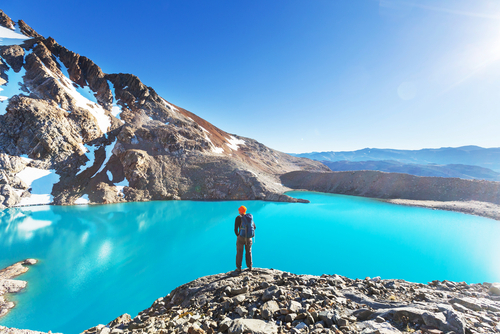 Patagonia appears on a number of bucket lists. May is one of the best times to visit this beautiful mountainous region shared by Argentina and Chile. For the biggest thrills (and the sparsest crowds), check out Aysén, often referred to as Patagonia’s “final frontier.” There are dramatic landscapes, glaciers, snow-capped Andean mountains, dense rainforests, and the rivers of the Exploradores Valley. They provide plenty of terrain for adventure like trekking, horseback riding, and kayaking. 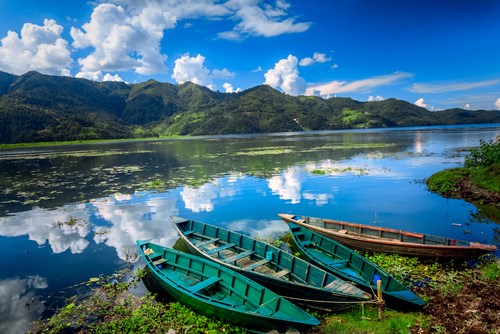 Colombia has been working hard to solidify itself as a safe and enjoyable travel destination. 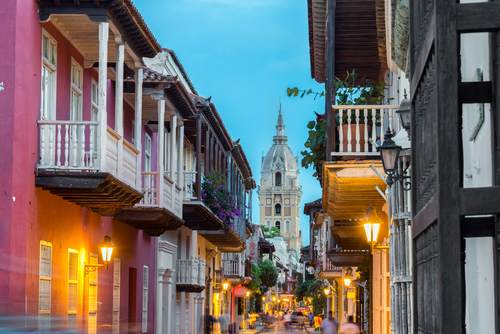 Its star attraction is almost certainly Cartagena. The rainy season doesn’t pick up until the end of May, so the days are much cooler than they will be come summertime. This makes exploring the fascinating historic city easy and enjoyable. Awe over the Old City’s colorful, flower-covered buildings, hit the beaches, or take a day trip to one of the stunning islands off the coast. 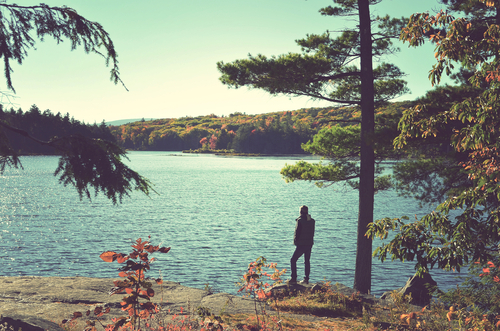 If a relaxing destination amongst nature is on the agenda, consider a trip to The Catskills in New York’s beautiful mountain region. In May, the weather is pleasant enough for days spent hiking, and the streams and waterfalls are full from the winter snow melt. Various hotels are available, each offering their own unique experience and ways to enjoy the natural surroundings. 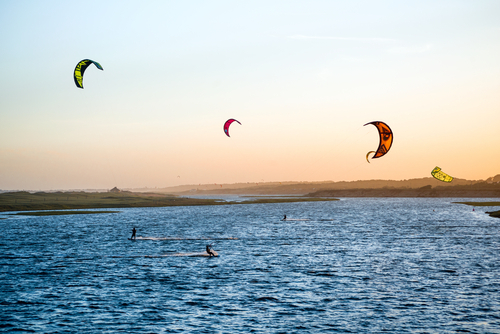 While the tiny country of Uruguay is often overlooked when it comes to South American travel destinations, the country’s Garzón region is nothing short of unforgettable. Nicknamed “Little Tuscany,” Garzón has solidified itself as a sophisticated center for art, wine, and delicious food. Artists both local and foreign come to Garzón to sell their work, while a slew of newish wineries producie world-class red and white wines. Stroll the downtown, enjoy farm-to-table meals and top-rated restaurants, and sip on wine at a local vineyard. Then enjoy the stunning natural scenery via a bike ride or bus tour. Despite its stunning architecture and myriad historical sites, Istanbul remains a relatively underrated travel destination, especially compared to its Mediterranean neighbors. Weather in May tends to be much cooler than the summertime average. 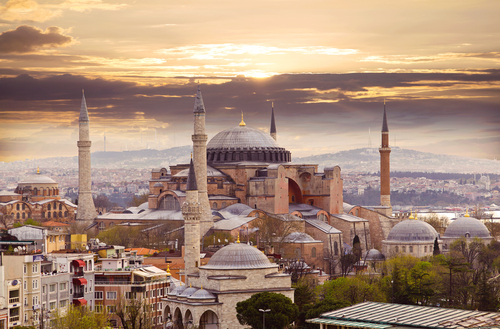 This makes it a pleasant time to explore Istanbul’s many interesting sites, including the famous Hagia Sophia. Though crowds aren’t usually too bad in May, if you feel the need to escape the city, the beaches and warm waters of the Aegean Coast are a short trip away. Though May is considered Jordan’s high season, the crowds never reach overwhelming proportions. Hotel prices, even at their highest, remain inexpensive by international standards. 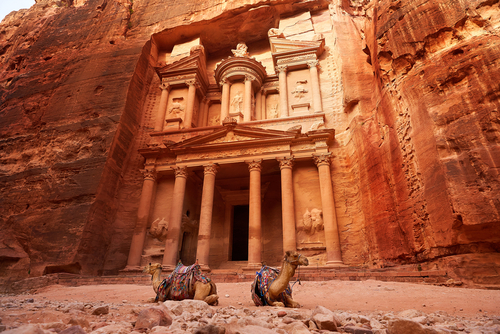 Explore the capital city of Amman, enjoy meals of Middle Eastern food, and trek to nearby Petra and Wadi Rum on day trips. Is Laos destined to become the new Asian hotspot? Quite possibly! But for now, this beautiful country remains one of May’s best underrated travel destinations. 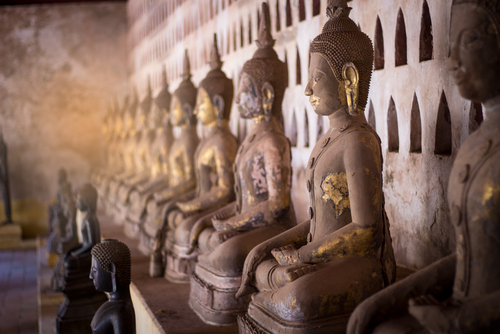 Laos is a pretty peaceful place, and feels much more laid back than its popular neighbors, Cambodia and Vietnam. Wander through any town or village, and you’re likely to find colonial European architecture within a stone’s throw from Buddhist temples. This juxtaposition lends itself to a fascinating local culture, with tons to see and experience. Each year, on the first Saturday of May, Louisville, Kentucky plays host to the most exciting two minutes in sports: the Kentucky Derby. Thousands of people head to historic Churchill Downs to enjoy horses and mint juleps. Few venture out to experience all the rest that this beautiful state has to offer. Louisville itself is home to some of the top-rated restaurants in the region, plus a slew of fascinating museums like the Frazier History Museum and the Slugger Museum. 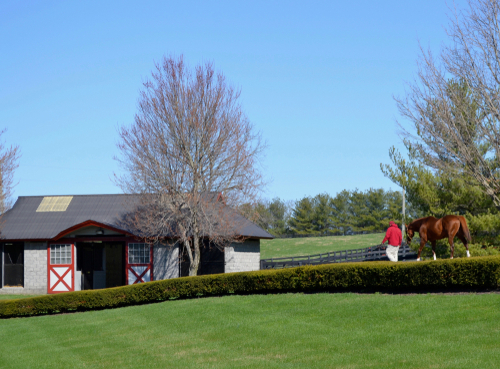 In nearby Lexington, horse farm tours take visitors to some of the most famous horse farms in the world. Between the two cities is the state’s famed Bourbon Trail. May kicks off Madagascar’s dry season. May is an ideal time to visit this wondrous island located off the eastern coast of southern Africa. Take in some of the vibrant Malagasy culture and savor the country’s famous dishes in the capital city of Antananarivo. 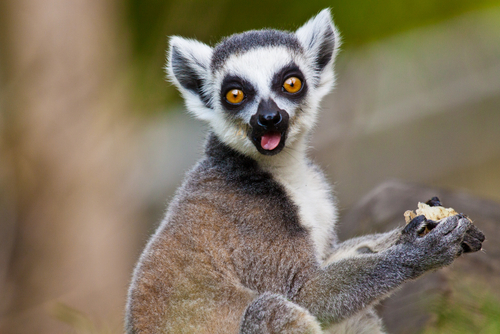 Then join an organized tour through the national parks to see Madagascar’s most famous residents: the lemurs. If you’re one of the hoards of people who descend upon Africa during the Northern Hemisphere’s early summer, we suggest skipping beautiful-but-crowded South Africa and expensive Tanzania. Visit their neighbor, Malawi. This gorgeous country boasts incredible wildlife, mile upon mile of white-sand coastline. 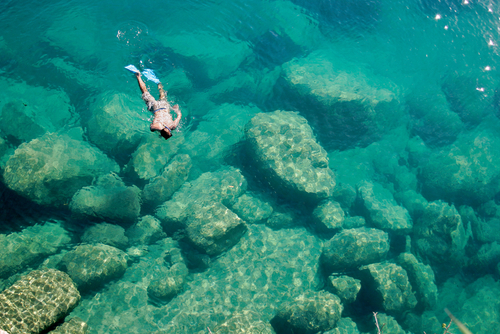 Some of the best snorkeling in Africa is in Lake Malawi. Although May is one of only four months out of the year when it’s safe to trek, it’s still an underrated time to visit Nepal. To experience the best of this beautiful little country, visitors should head to Pokhara, where a slew of recently built luxury hotels ensure a comfortable stay at a bargain price. Check out the city’s various museums. Be sure to set aside time to enjoy hiking, mountain climbing, and cycling at the local Annapurna (mountain) Circuit. 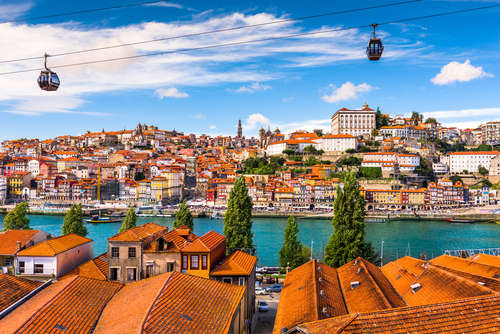 Portugal remains a totally underrated travel destination compared to its much more popular neighbors, Spain and France. The capital city of Lisbon is chock-full of historical sites and charming cobblestoned streets just waiting for visitors to explore. The Algarve on Portugal’s southern coast boasts some of the best beaches in Europe. In May, visitors can expect Portugal to be warmer than Spain but not yet hot enough to make those cobblestoned streets resemble an oven. 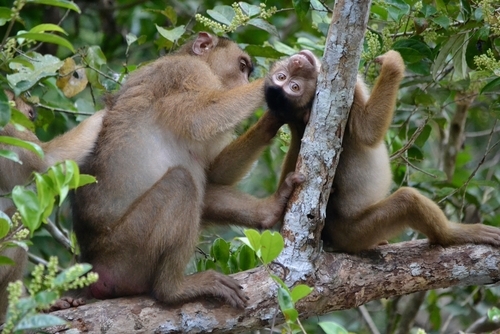 Borneo is the world’s third largest island so there is definitely plenty to see! Though Borneo is split between Malaysia and Indonesia, we recommend travelers explore the Malaysian state of Sabah. In May, the weather in this rainforest region is mostly dry. This makes it the perfect time of year to climb the 4,000-foot Mount Kinabalu, kayak down the Kinabatangan River in search of orangutans and other wildlife. You can also book a stay at peaceful Tabin Wildlife Reserve. You may have to work a little harder to get to this underrated travel destination in Morocco, but trust us, it’s worth it! Skoura is about five driving hours from the much more popular Marrakech. 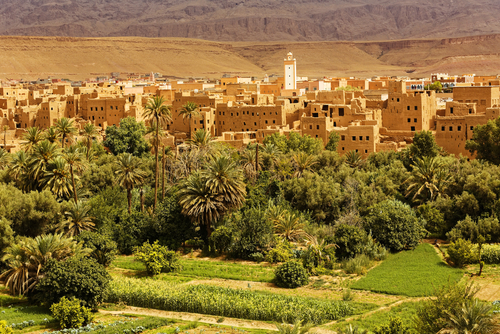 It’s a tiny oasis town characterized by its desert surroundings, gardens of palm trees, and stunning 360-degree views of the Atlas Mountains. Luxury hotels await the visitor simply looking to relax. More adventurous guests will enjoy booking local trips to hike, cycle, or drive through the local surroundings. Egypt has faced quite a few challenges in recent years. Fortunately, the resort town of Sharm el-Sheikh has remained relatively untouched. In fact, this beautiful coastal destination takes its main industry of tourism extremely seriously — albeit with a bit more security. 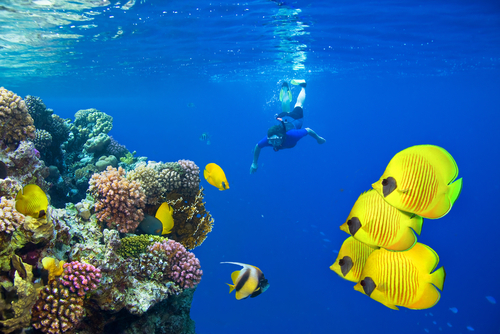 Visitors can spend their May days lazing on Sharm el-Sheikh’s white-sand beaches and experiencing world-class snorkeling and diving. 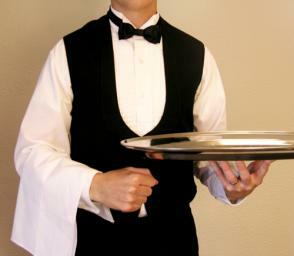 You’ll be rewarded with some of the best hospitality in the world, stunning natural scenery, and five-star hotel rooms for the price of a hostel anywhere else. 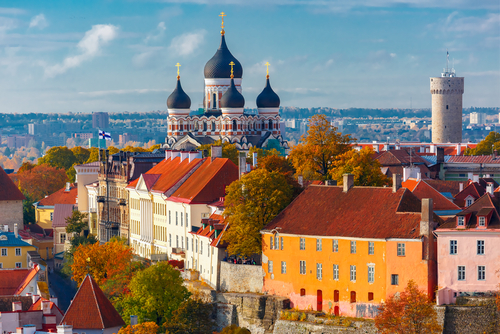 Tallinn, the capital city of Estonia, is one of two charming Eastern European cities to make our list of underrated May travel destinations. Even after years spent behind the Iron Curtain, Tallinn looks like a place straight out of a fairy tale or a romantic medieval ballad. Much of the Old Town dates back to the 1200s. It’s lined with cobblestone streets, laid-back cafes, traditional restaurants, and museums describing Estonian culture and history. Australia may be one of the most popular tourism destinations in the world. But those who make the extra effort to get to the underrated island of Tasmania are sure to be rewarded. Tasmania is famous for its Tasmanian Devils, aggressive and wily mammals that prove to be as entertaining as they are frightening. 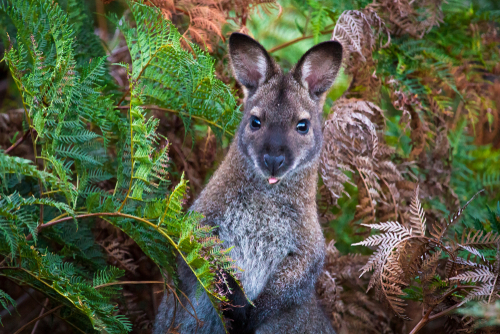 Other Tasmanian highlights include a world-class restaurant scene, landscapes ranging from rugged mountains to secluded beaches, Freycinet National Park with its pink granite formations, and vibrant local wildlife population. 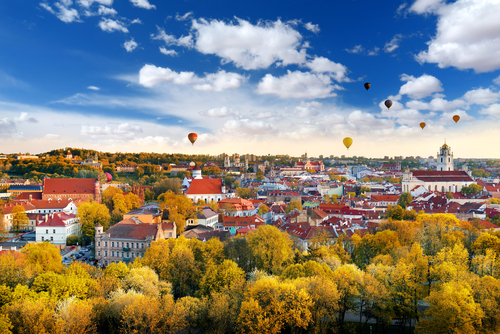 It’s shocking to us that cities like Vilnius are still making lists of the most underrated places to travel. Vilnius was once part of the Soviet Union. The Eastern European city is now the capital of Lithuania. It offers stunning scenery, architecture, and local culture which reflects its rich medieval and Baroque history. Spend some time meandering through Old Town, where you’ll find restaurants and coffee shops serving local favorites. There are old stone churches, traditional workshops selling crafts, and even a KGB Museum documenting Lithuania’s more unfortunate recent history.